Jane is a video professional, vlogger, writer and mother of three sons. 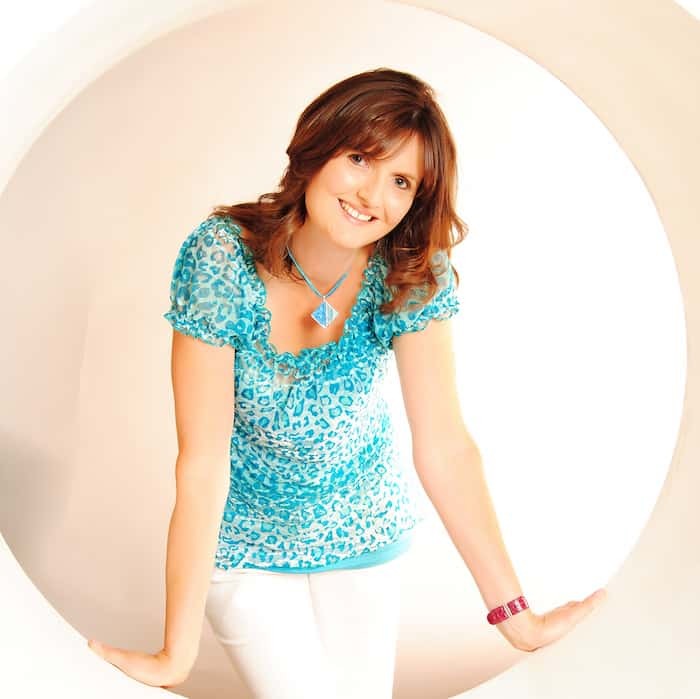 An established figure in the travel and video worlds, she blogs at her own websites Practically Perfect Mums and Taking 5, as well as writing on behalf of travel destinations and brands. You can see some of her press coverage and commissioned work here. She regularly uploads high quality videos and vlogs to her YouTube Channel PPMsTV. WHAT IS PRACTICALLY PERFECT MUMS? Travel, days out, theatre & family lifestyle posts are featured in Jane Batt’s highly praised honest, witty writing style and superb quality video & photography. The main topics Practically Perfect Mums covers are: What’s on in Portishead, family travel and local theatre. Skip to the bottom to find out how you can work with Jane Batt and Practically Perfect Mums. Since 2012 Practically Perfect Mums has been the guide to family events and outings in Jane’s own town of Portishead, just outside of Bristol in North Somerset. More recently Jane has become an active member and joint admin of Bristol Bloggers and Influencers. Practically Perfect Mums has written numerous reviews for musical theatre shows for The Bristol Hippodrome. Many are written from a family perspective and incorporate useful age guidance. Practically Perfect Mums’ popular collaborative Pinterest family travel board attracts fabulous features from travel bloggers worldwide. Jane jointly heads the Bristol Travel Massive Chapter with fellow travel blogger Heather Cowper. Jane is happy to consider reviewing relevant holidays, outings and experiences and sharing content on Practically Perfect Mums, Taking 5 and/or via video on her YouTube channel. She can be available either as a family group, a couple or as an independent journalist and video producer. Jane has a strong social media presence and is active across major platforms: Twitter, Facebook, YouTube, Pinterest, Instagram and Google+. Her work is regularly featured on some of the major UK parenting networks – she’s a member of Mumsnet, TOTS 100, Netmums, BritMums, Next Bloggers Network, Joe’s Bloggers and Social Fabric. She was invited to speak on the creative panel at the most recent BlogCamp by the TOTS 100 network. She’s been involved with blogger outreach for numerous brands and organisations including Sony Playstation, Skylanders and Morrisons. Check out these amazing client testimonials about her work! If you would like to talk to Jane about how she might be able to help promote your brand or event, or would like any more information, please email her in the first instance on jane @ practicallyperfectmums.co.uk. Many thanks for reading and we hope you enjoy Practically Perfect Mums!